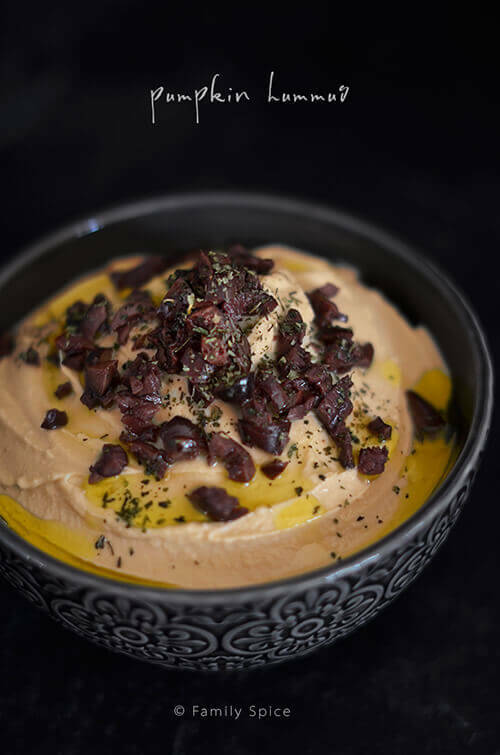 Pumpkin hummus is a festive appetizer and a creative way of to bring the taste of fall and feature pumpkin flavor to your table. Sponsored by Ralphs Grocery Stores. If there was ever the perfect go-to snack or easy appetizer in existence, I think it would be hummus. By themselves, garbanzo beans and tahini are rather… well, tough to swallow, if you know what I mean. But, together with garlic and olive oil, well, there is something amazing to enjoy. Hummus is super easy to make at home, and I love mixing in other flavors to make my hummus unique. And since it’s fall and pumpkin season, why not make some pumpkin hummus? The base ingredient in hummus is garbanzo beans, also known as chickpeas. They are packed with protein and rich in fiber. Hummus also includes tahini, which is ground sesame made into a paste. Just like garbanzo beans, tahini is a fabulous source of protein. But, tahini is also high in calcium, omega-3 and omega-6 fatty acids. No wonder hummus is known as a super-food all over the world! This is the time of year when I sneak in pumpkin anywhere I want! With pumpkin being sweet, you can decide how much to add to your liking. For me, I added 3/4 cup of pumpkin purée with one 15-ounce can of garbanzo beans. If you don’t have garbanzo beans, then white cannellini beans work well, too. Now you can stop here or add more flavors to your pumpkin hummus. If you like things spicy, add some red pepper flakes or hot sauce. Want it less savory? Add in some cinnamon. Customize it to your liking. Don’t have a food processor? Feeling a bit… lazy?! Feel free to mix pumpkin into some ready-made hummus. And your secret is safe with me! The beauty of this recipe is that all of these ingredients are readily available your local Ralphs Grocery Stores. Now you know why I #LoveMyRalphs! 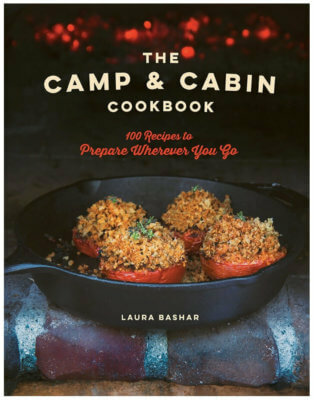 Don’t want to use canned pumpkin? 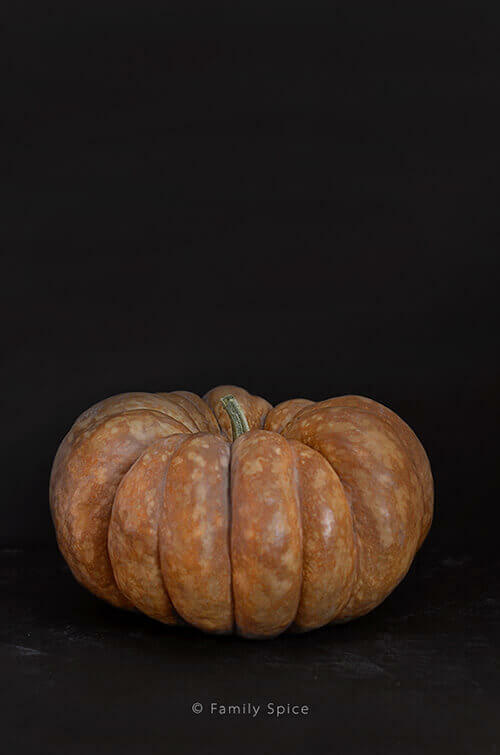 Want to roast your own pumpkin? Learn how easy it is to make homemade pumpkin purée here. My favorite pumpkins to roast for homemade pumpkin purée are sugar pies and cinderella pumpkins. And you can find those at Ralphs, too. 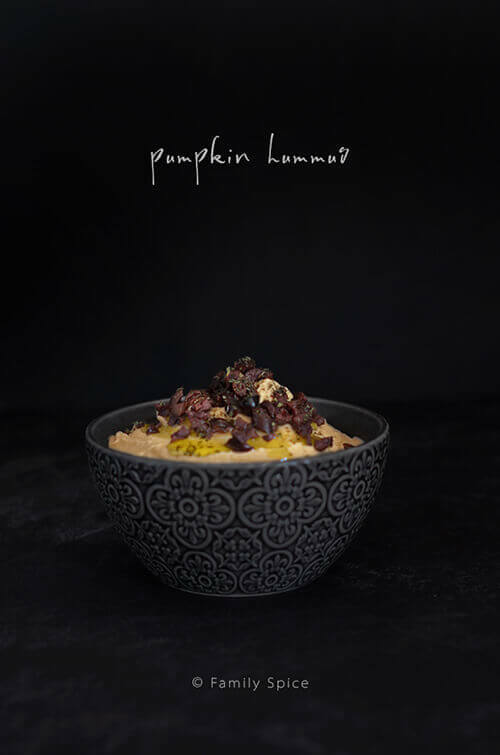 Pumpkin hummus is a festive appetizer and a creative way of to bring the taste of fall and feature pumpkin flavor to your table. Disclosure: I was paid a stipend to feature a pumpkin recipe for Ralphs Grocery. The opinions I expressed in this post are 100% all mine. If I didn’t like it, I wouldn’t blog about it.